Recently, Twitter revealed the results of a study on how Tweets drive sales to provide insight into trends in the upcoming holiday season. The most interesting nugget in the study – whether the volume of Tweets, or conversation on Twitter correlates with sales. Add brands to a Group on the dashboard to create your competitor set. 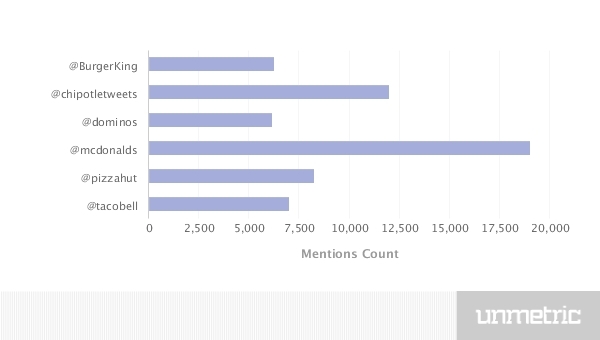 Head over to the Compare tab, where under Mentions you can see how your brand stacks up against the competitors in user @mentions for a given time period. With insight from the Compare tab, dive deep into conversation activity in the Analyze tab. 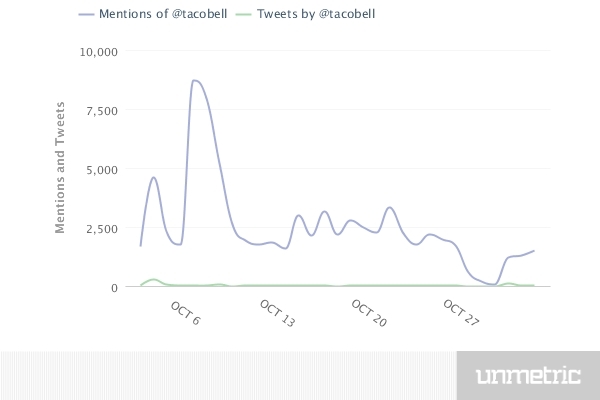 Under Mentions, you can see the spread of @mention activity over time for each brand, the top Twitter users by number of mentions of a brand or followers as well as the content of every Tweet with a brand mention. With the upcoming holiday season, Twitter is one of the best ways to engage with your consumers and generate excitement about your sales, products and deals. If you’re an existing Unmetric user, simply sign in to get started. 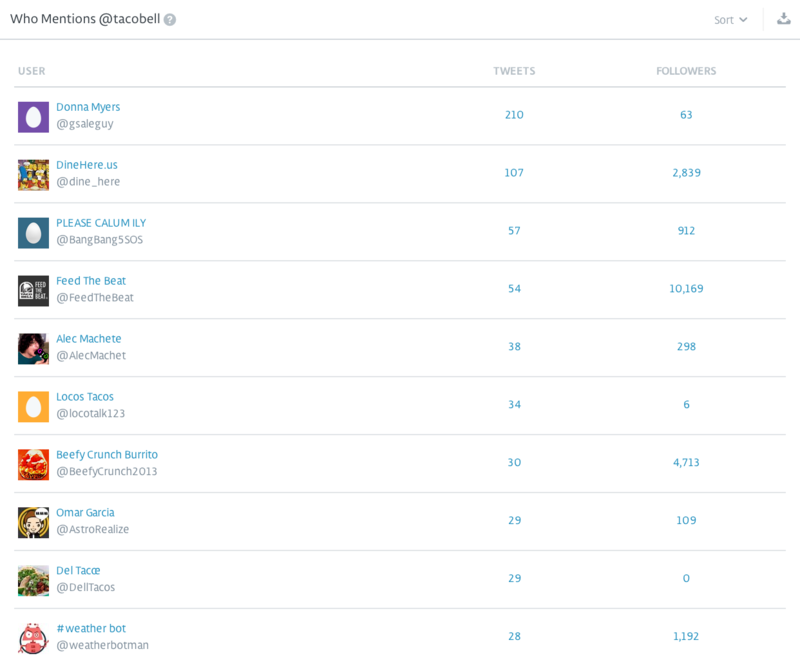 If however, you aren’t an Unmetric user and want to stay competitive by using Unmetric’s Twitter conversation volume analytics, start your free trial right now.